Angelo knows a bit about hospitality. When he married his lovely wife Tassia, a school teacher, he was welcomed into her extended Greek family; this included thirty one cousins who lived nearby. 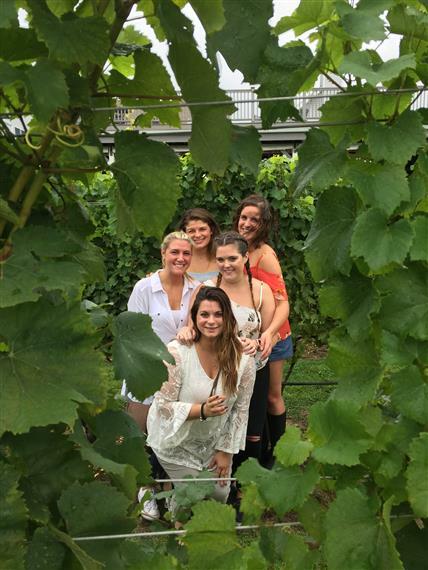 That same philosophy - a love of people, making sure needs are met, the joy of serving others - comes into play each and every day at First Glass Wine Tours of Long Island, where Angelo and his family – including his two daughters, Paulina and Angelia - treat customers as if they were guests in their very own home. Customer service and taking care of clients has always been a driving force for Angelo, whether in his Wall Street career as a financial advisor, or coordinating the needs of First Glass clients. 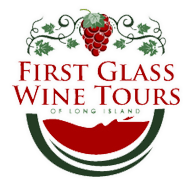 Luxury transportation, gourmet meals, reservations for hotels and wineries in Long Island’s stunning wine country, or those many special requests. 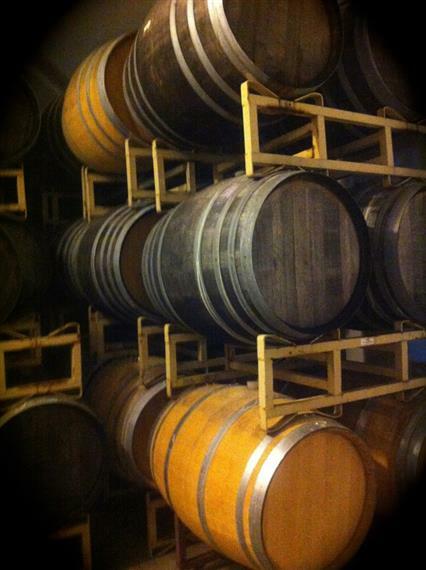 Whether birthdays, anniversaries, bachelorette parties, fund raisers, corporate outings or your special request, Angelo can make it happen. He’s a big believer in building relationships, supporting the local economy, and only using vendors that can match his expectation of superior customer service.